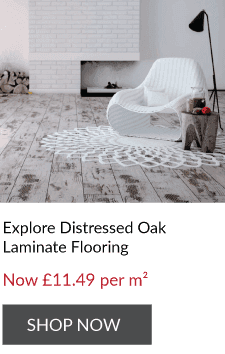 Now that you’ve finally installed the laminate, solid wood floor or engineered wood flooring of your dreams, you’ll want to look after it for as long as possible so that looks great for years. There’s more involved in protecting your wooden floor than just taking your shoes off before you walk over it (although that does help! ), so here is your full guide to protecting your wooden floor properly and making sure you guard this beautiful investment in your home. 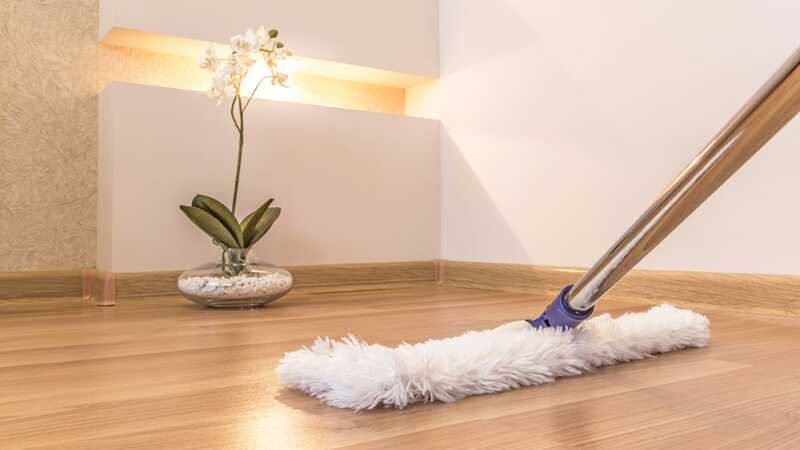 Use a soft mop to wash the floors once a week with a diluted cleaning solution which won’t cause any discolouration or damage to your floors. Always check the manufacturer’s recommendations for diluting ratios, or make your own natural floor cleaner from everyday household ingredients. Try to remove shoes before you walk across your wooden floors and especially high heeled shoes which can leave marks and indentations in the floor. If you have small children playing in the room with your new floor, a rug or a playmat might be a good idea to protect your floor, and their knees. Heavy furniture should have felt pads attached to the feet so that you don’t accidentally scrape or scratch the floor when moving the furniture or cleaning. These are really cheap to pick up and take seconds to apply. Different floor types have different maintenance and care practices to keep them in great condition, so make sure you’re following the right advice for your floor type. In addition to the general care points above, here are the essential tips for maintaining the type of wooden floor you might have at home. Never use a buffer or polishing machine on a laminate floor – this will ruin it entirely. Dry your floors after you’ve washed them to ensure they retain their lustre and don’t show any ugly watermarks. It’s also really important to never leave liquids on your floor as they can stain, especially if your floor is a light colour. The liquid can also get into the floors click system and cause damage to your laminate flooring as well. For all the information you’ll ever need to look after your laminate floor, check out this handy guide on our website. 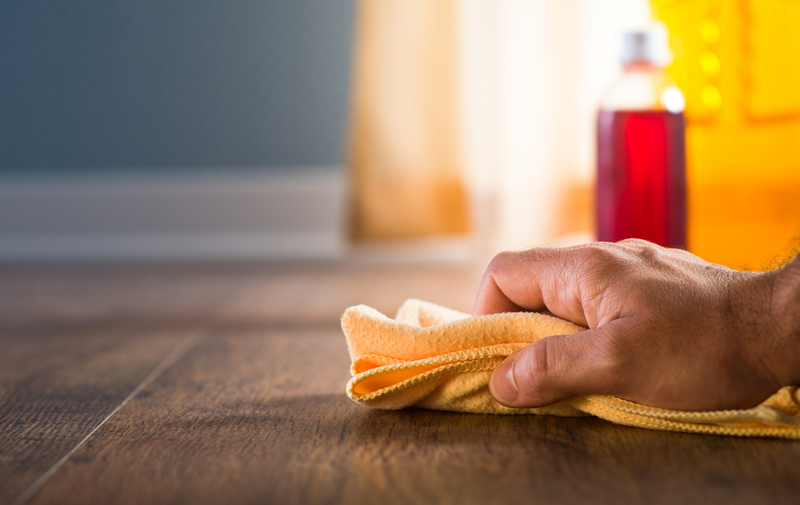 Never leave liquids on the surface of your solid wood floor, as this can cause the boards to swell and buckle. Sunlight can bleach your floors causing them to discolour and look shabby. Tilt the blinds in your room to avoid these shafts of light causing noticeable colour differences, and if you plan to put a rug down on your floor, try and move it around regularly so that the colour differences are more evenly spread across the floor. 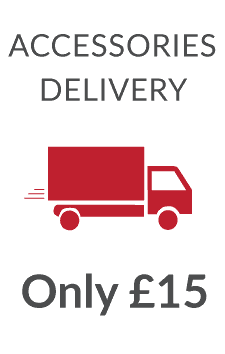 Solid and Engineered wood floors naturally require more care and maintenance than laminate flooring – they will need to be sanded, oiled or lacquered consistently over their lifetime to retain the same gleam they had when they were first installed. However, they also can last for generations when looked after properly, so a little bit of extra attention on your part is definitely worth it. For everything, you need to know about the long term upkeep of a solid wooden floor, see our comprehensive guide on the website.